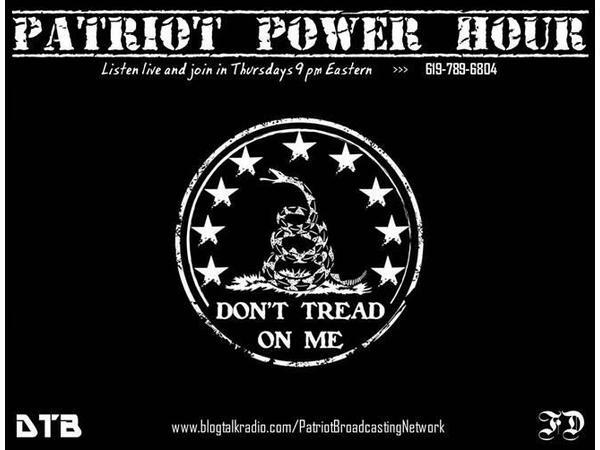 If you liked this show, you should follow Patriot Broadcasting Network. Join Ben "The Breaker of Banksters" Cochran and Future Dan of FutureDanger.com LIVE each Thursday @ 9 PM Eastern as they review the latest news; analyze trends; take listener calls; and give away Silver, Crypto, and Prepper Gear! Want to have your voice heard? Questions or Feedback? Call-In @ 9 PM Eastern / 6 PM Pacific (619) 789 - 6804 --- Press 1 to Get On Air, Or Sit Back & Listen!